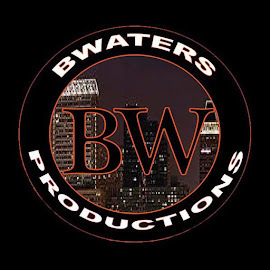 The Real Dwayne Allen.com: Go Skate Day!!!! 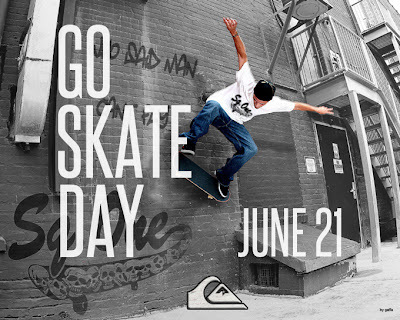 Happy "Go Skate Day"!!!!! It's June 21st, which means its officially "Go Skate Day". Grab your board go out and enjoy yourself.